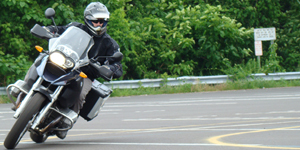 This project is the result of a partnership established with several organizations who each share a passion for motorcycling — while at the same time understanding the importance of safe and sober riding. 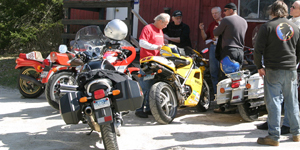 The American Motorcyclist Association, founded in 1924, is a non-profit organization with more than 260,000 members. The Association's purpose is to pursue, protect and promote the interests of motorcyclists, while serving the needs of its members. For more information, visit the AMA website at www.AMADirectlink.com, or call 1-800-AMA-JOIN. For the latest news releases, visit the AMA News Room at http://home.ama-cycle.org/newsroom/. 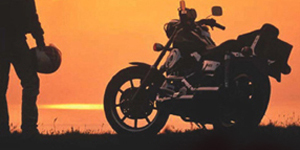 "Ride Straight" is a national awareness campaign intended to educate motorcyclists about the dangers of drinking and riding. 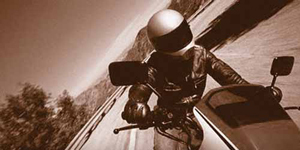 Developed by the American Motorcyclist Association, in partnership with the National Highway Traffic Safety Administration, the "Ride Straight" campaign features a series of posters specifically targeting motorcyclists, fact sheets, brochures and a comprehensive resource website www.RideStraight.com. 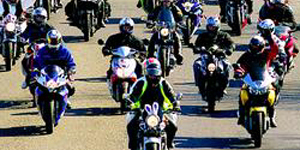 The "Ride Straight" campaign will be augmented in Spring 2004 with the release of video and radio Public Service Announcements addressing the issue of impaired riding. 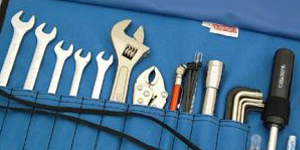 The Connecticut Motorsports Business Association is a membership dealer organization. 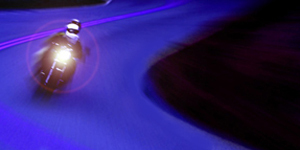 The CMBA provides an outlet for Connecticut dealers and businesses involved in motorsports to get together on common ground and work for the good of their businesses and the overall sport. 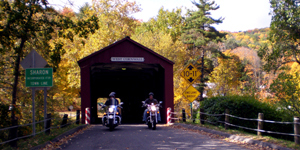 The organization has a lobbyist and also works with state organizations, including the Department of Transportation and the Connecticut Rider Education Program, the Motorcycle Safety Foundation and the Department of Environmental Protection.